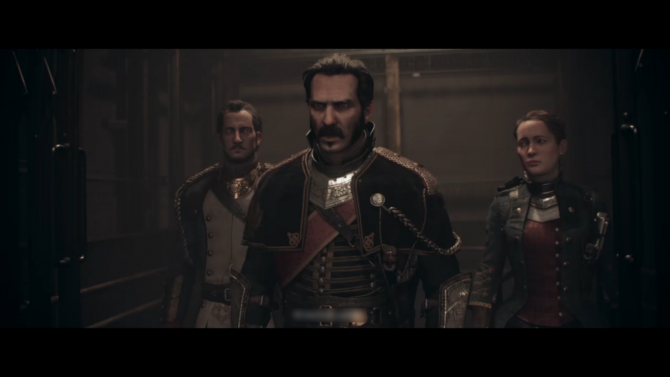 The Order: 1886 IP Has a Future According to Creative Director: "There Are Legs to this IP, Definitely"
The Order: 1886 was launched as part of a much bigger story, definitely hinting to the possibility of further games down the line. 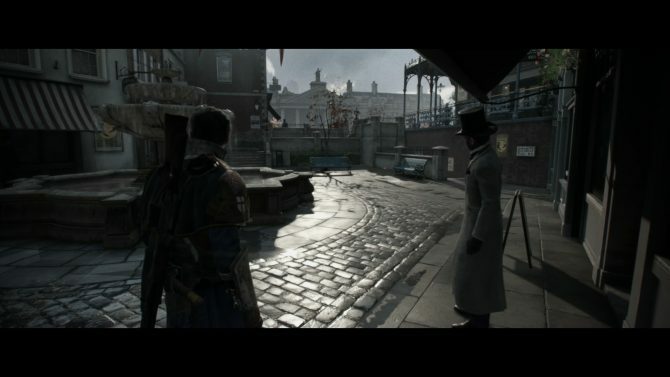 After the release of the game, both the publisher Sony and the developers at Ready at Dawn went dark on whether the series actually had a future, while announcing different projects. Yet, according to Creative Drector Ru Weerasuriya, we might yet get to see more from the heirs of King Arthur, as he mentioned during an interview on Game Informer. 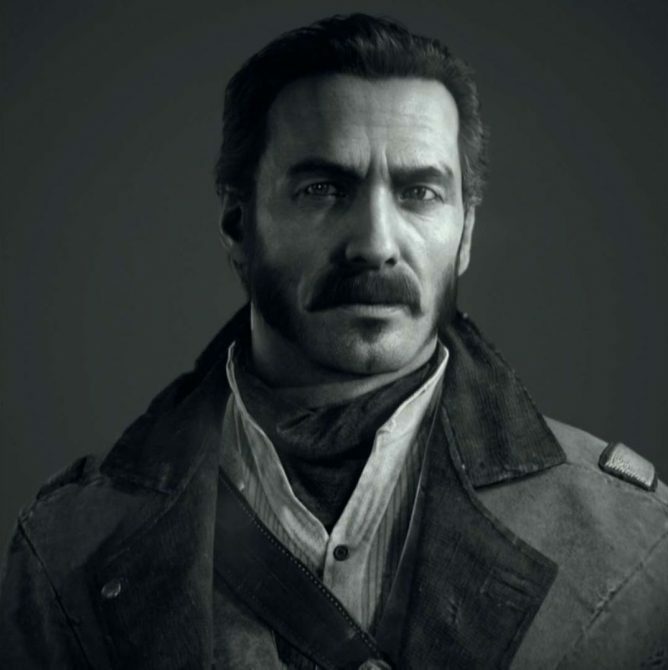 Personally, I actually liked The Order: 1886 a lot. I would definitely love to see a sequel, or even a much larger franchise. The setting was just charming, and it deserves to be built upon. I’m sure I’m not alone in this, so hopefully we’ll hear more about this in the future.